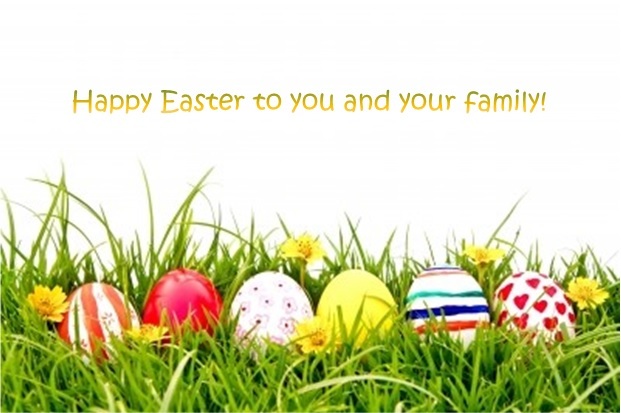 I just wanted to wish you and your family a happy Easter Sunday! I hope you and your loved ones have a lovely day together. This entry was posted in Easter Sunday and tagged Easter Sunday on April 20, 2014 by Maicurls.